I've always told my clients to call for direction because I'm a one man shop and it's a good idea to make sure that I know you're coming so I'll know to be here for you. 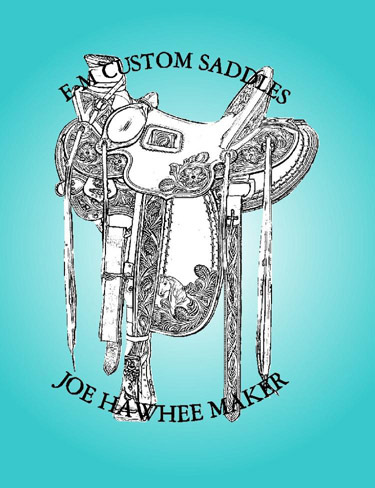 Copyright 2012 E-M Saddlery. All rights reserved.